Couples often feel that they have to do, or not do certain things at their wedding. Advice (mostly unsolicited) comes from many directions and prospectives when planning your big day. 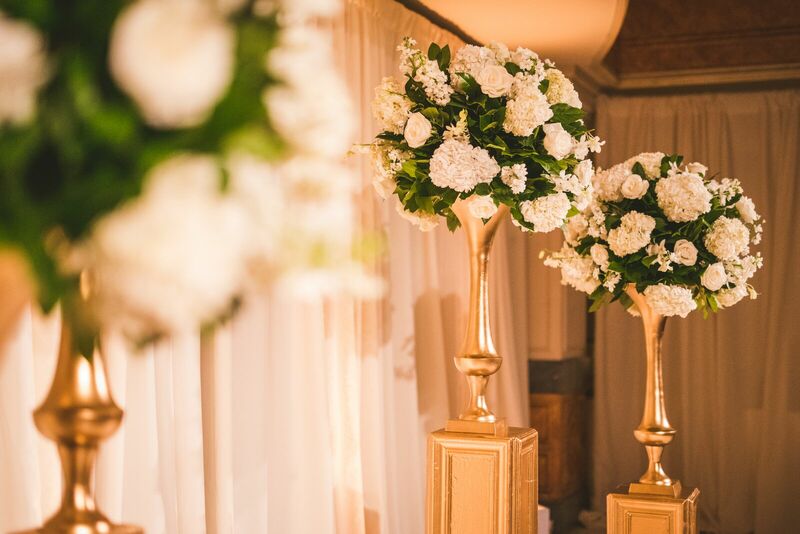 Your wedding celebration should feel authentic to you and your partner. Unfortunately, you will never make everyone happy, all the time. 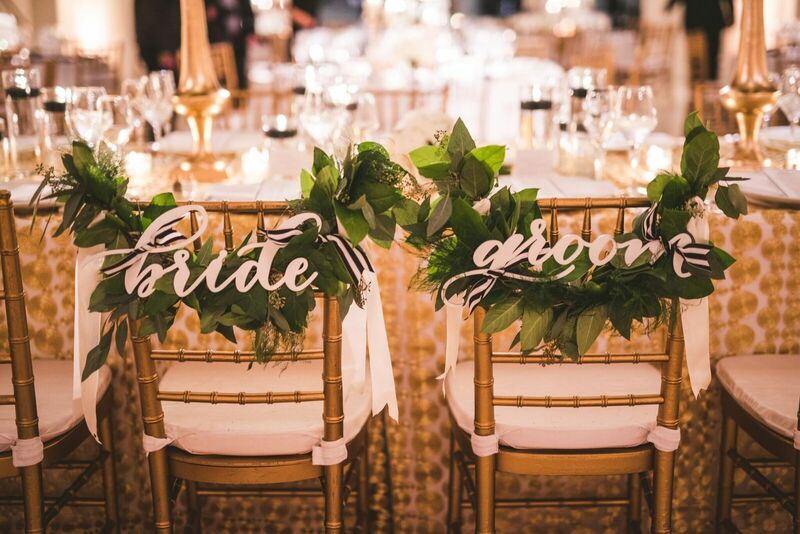 Here we have debunked 5 wedding planning myths. Hopefully, this will help you with your own planning and alleviate some unnecessary stress! Many people think that buffets are cheaper and that they will end up saving money if they opt for this option. What they don’t take into account, is that they will actually need a lot more food than if they had decided on the plated meal. No one wants the last piece of chicken and it’s impossible to know what will be the most popular item, so you caterer will need to over order for the buffet food. While your staffing costs may be a bit lower for the buffet, the higher food costs many times, will negate any savings. 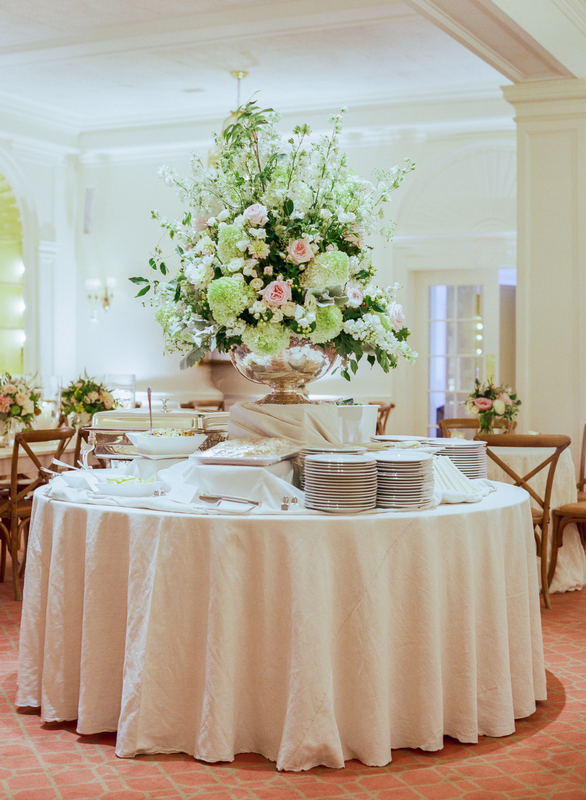 Best to choose the format that you prefer and work with your caterer to maximize your budget. 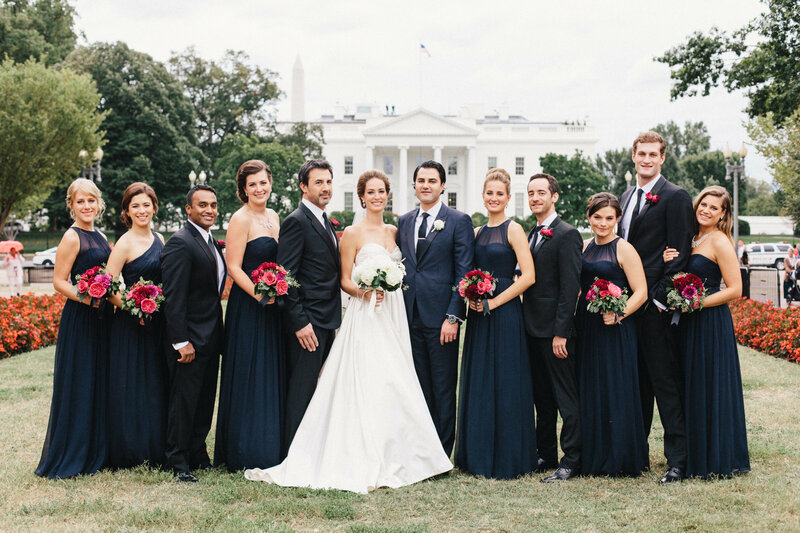 You really do not need to have the same number of bridesmaids and groomsmen. It is perfectly ok to have a groomsmen walk two bridesmaids or even have two bridesmaids walk up the the aisle together. It is very important that the people who you are selecting are your very dearest friends and that they will all get along well with one another. One way to think about it is to ask yourself if you will still be close friends with this person in ten years. If the answer is no, better to ask them to play another role in the wedding. 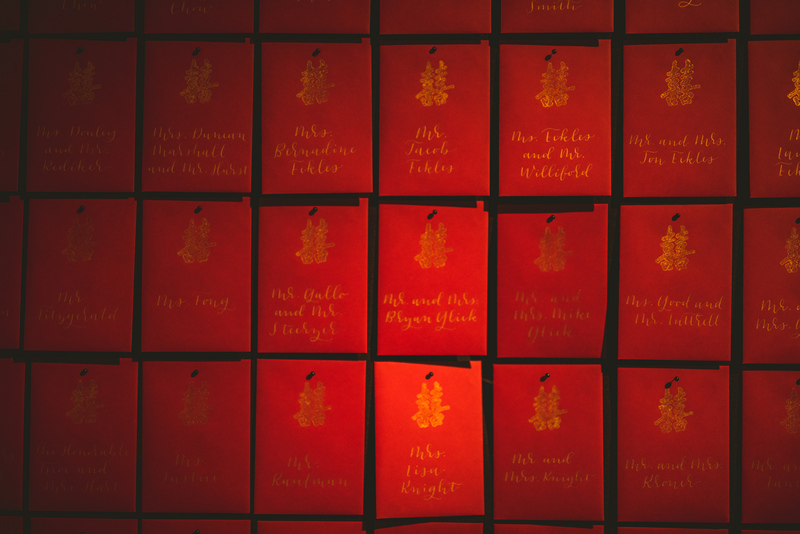 For example, they do you a reading in the ceremony. Also keep in mind, that you do not need to ask someone to be a bridesmaid just because you were a bridesmaid in their wedding. This is your special day and your friends and family will understand. Do It Yourself projects always seem like a great idea that will not only save you money, but also be fun to do. We have seen way too many times that these projects have become something that our couple’s wish they hadn’t done. Costs for supplies often mount up faster than expected and the time to do the project while planning a wedding can become a stressful nightmare. 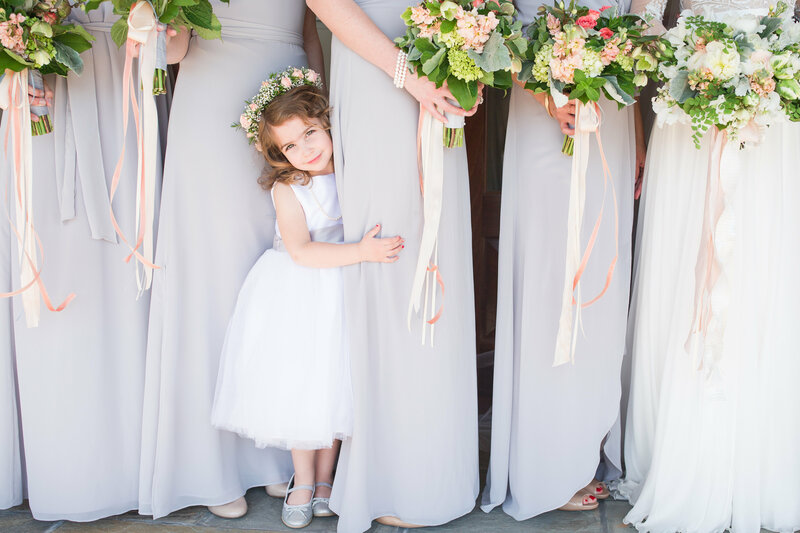 If you really want to DYI an element of the wedding, make sure it is something that can be done well before the wedding, just in case you need a plan B.
Don’t feel like you have to include a flower girl or ring bearer at your wedding. Often times this can be a very stressful experience for, not only the child, but also for the parents of the child. If you have a niece that you adore or your best friend’s son would be perfect and enjoy the role, then great! If not, no need to ask someone who’s parent you aren’t that close to. If you do decide to include kids in your ceremony here are a few tips to make it easier. Make sure the child is the appropriate age. We find 4 year olds to 7 year olds to be the best able to handle the long wedding process, but still young enough to be excited about it. Have them come at the very last possible time to take photos. Better to keep them from be exhausted and have a meltdown at the end of your aisle. Always have good readily available snacks that are not only child friendly but will also not mess or stain their clothes. Remember that they are little and try not to ask too much of them on your day! 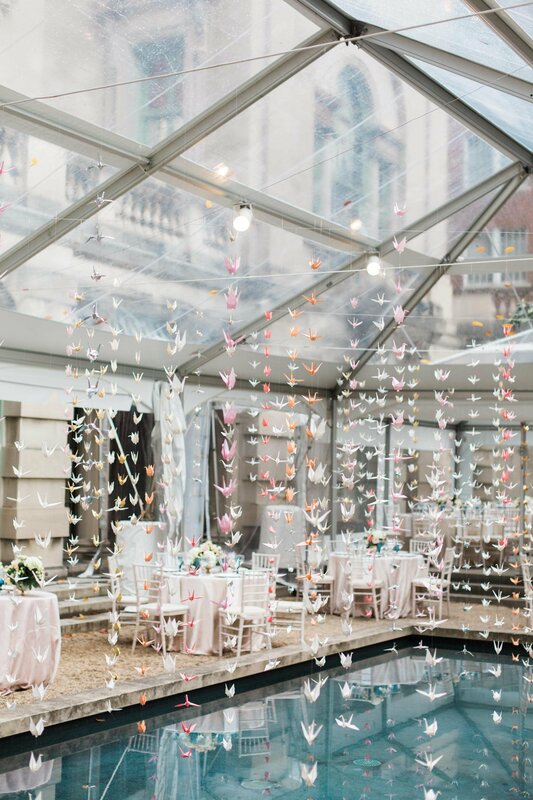 You really don’t need to have a specific color or theme for your wedding at the start of the planning process. Although it is helpful to have an overall aesthetic or look that you are thinking about when making design decisions, being locked into a specific color scheme might be problematic down the road if you become tired of it. 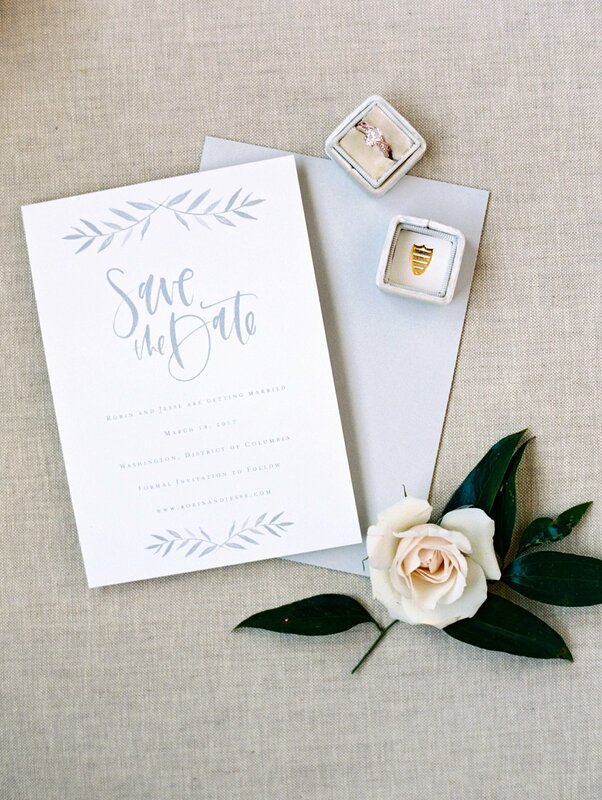 The colors and look of your wedding can certainly change as you go further into the planning process, so having your Save the dates be a bit more neutral is one a great way to allow your wedding to evolve over time. 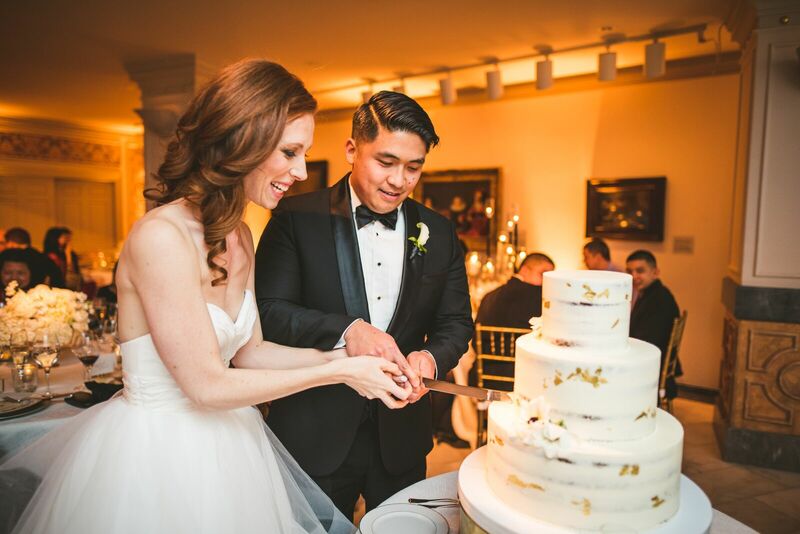 We always love when our clients decide on a venue that is quintessential DC and The National Museum of Women in the Arts, is one of them. As we head back there this weekend for our last wedding of the Summer we thought it would be fun to look back at one of our favorite weddings held there. 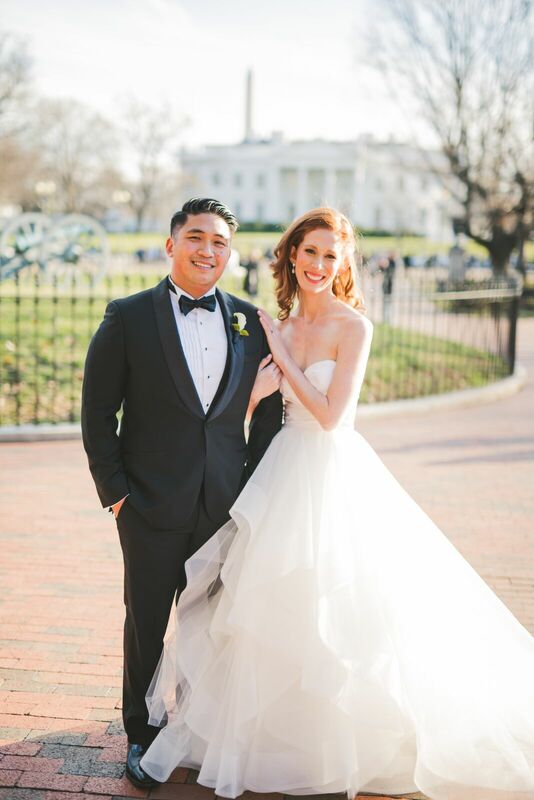 Erin and Dan first fell in love with the National Museum of Women in the Arts shortly after they started dating, so when Erin and Dan made a shortlist of wedding venues, it naturally made it’s way to the top. 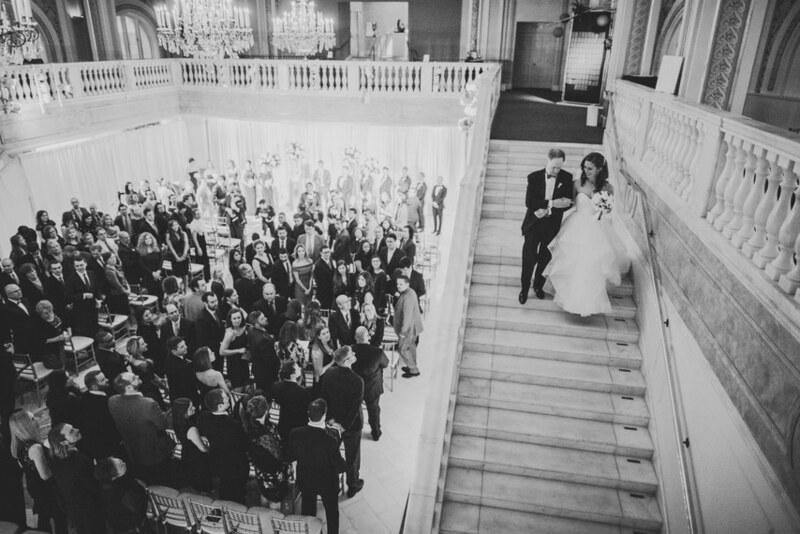 “The museum is both simultaneously grand and intimate,” the bride said. 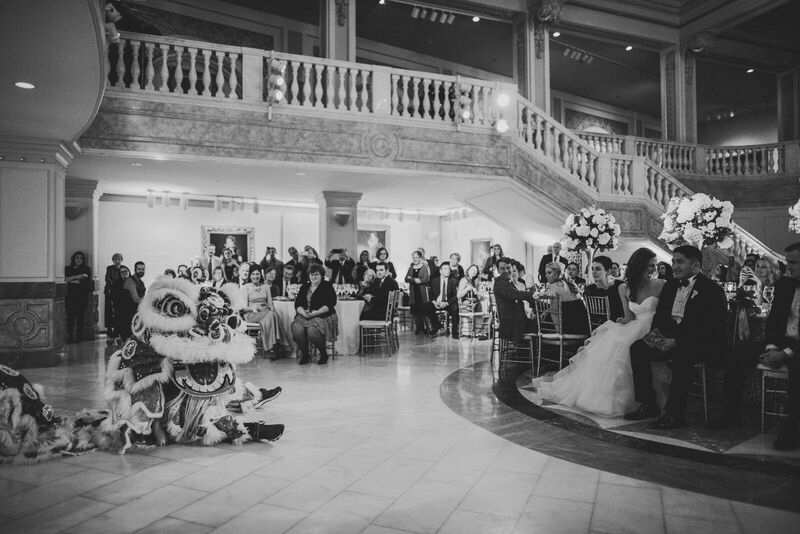 “The tall ceilings and gold accents throughout the space add a touch of glam while not being ostentatious.” They locked the space in for February 6, 2016 — a date that coincided with the Lunar New Year, so the couple happily included elements related to the Chinese New Year and the groom’s cultural heritage. With the grand staircase at the NMWA in mind, Erin looked for a ball gown, and instantly lit up when she tried on this Hayley Paige strapless wedding dress, complete with a silk radzmir crossover bodice, a full tulle skirt with horsehair flounces, and a chapel-length train, it was exactly what she had wanted and would be perfect for when she walked down the staircase with her father.